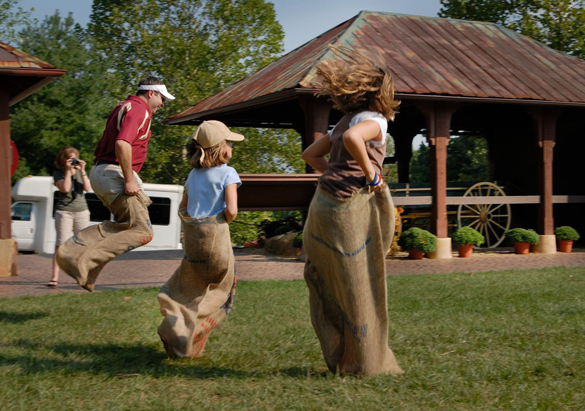 Are you planning to bring the whole family to Biltmore this summer? Are you looking to select the perfect activities that everyone will love? Have no fear—here are our top picks for family fun, sure to please the entire clan! 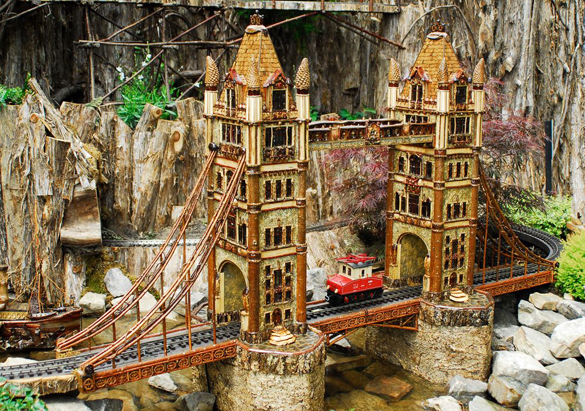 All summer long, Antler Hill Village is hosting Vanderbilt Travels Railway, a one-of-a-kind 250-foot model train display. Featuring architectural elements handcrafted from all-natural materials like leaves, bark, and twigs, the display highlights landmarks George Vanderbilt visited during his international travels. Each Tuesday in July, our Summer Movie Night is held at Antler Hill Barn. Movies start at 8 p.m., but we recommend that you arrive early to reserve a good seat, and then play lawn games and enjoy delicious barbeque until show time. This year’s movie lineup includes Richie Rich, Dirty Dancing, Great Outdoors, Parent Trap, and Field of Dreams. 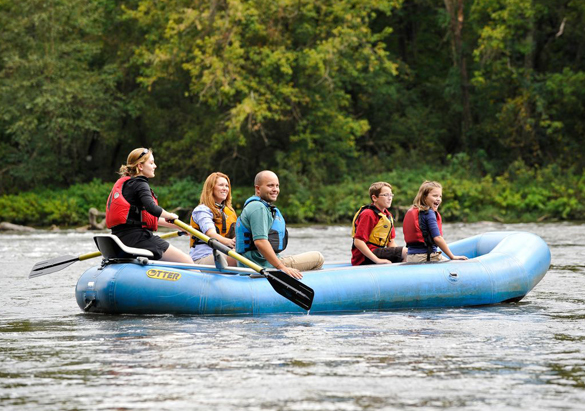 Our Outdoor Adventure Center offers two options for River Float Trips down the French Broad. Your family can enjoy a Guided Raft Trip, where you can sit back and enjoy riverbank wildlife and incredible views of the estate as one of our knowledgeable guides paddles your raft. Or choose a Self-Guided Kayak Trip with single or tandem kayak for a more private and adventurous experience. Treat the kids—and yourself—to a truly enchanting “through the looking glass” experience. 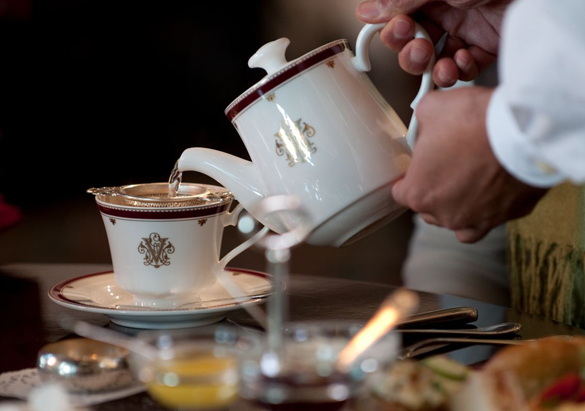 Join us in the Vanderbilt Room at The Inn on Biltmore Estate™ to celebrate a book from George Vanderbilt’s personal collection, Alice in Wonderland, with this exclusive tea. Savor a selection of fine teas and artfully prepared light bites surrounded by stunning décor at our Mad Hatter Tea Party, inspired by the beloved tale. Explore the artfully designed landscapes of our historic gardens in a whole new light. 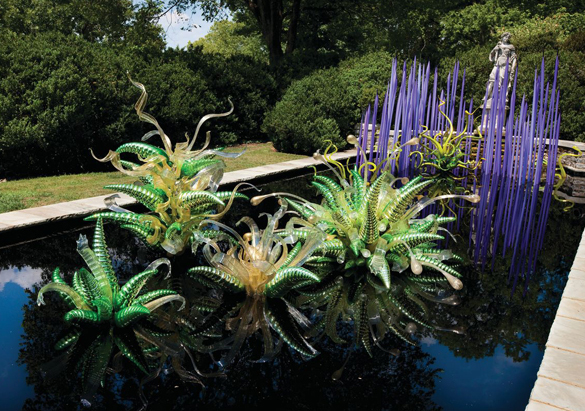 Chihuly at Biltmore celebrates the vibrant colors and organic shapes that distinguish American artist Dale Chihuly’s large-scale glass sculptures. Children of all ages will delight in this sensory experience, highlighting the brilliance and beauty of these awe-inspiring marvels of color, form, and light. 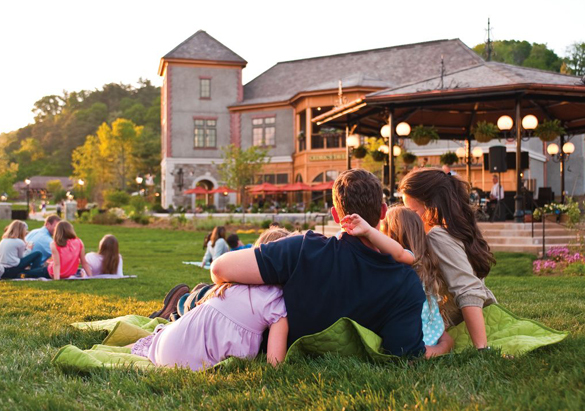 From Memorial Day to Labor Day and everything in between, The Inn on Biltmore Estate™ offers a variety of special summer packages so that you can make the most of your family time at Biltmore.